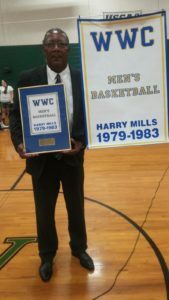 Harry Mills of Oxford was inducted into the Warren Wilson College Athletic Hall of Fame on Friday, September 30. 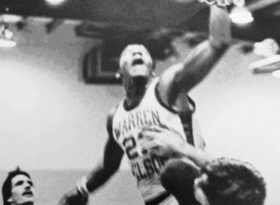 Mills played basketball for Warren Wilson for two seasons (1980-81 and 1981-82), helping his teams to consecutive 20 win seasons. 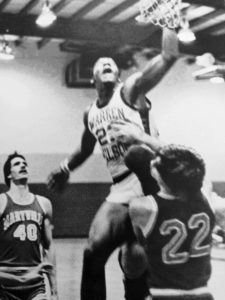 Click here to read more about his induction. Picture courtesy of Warren Wilson. 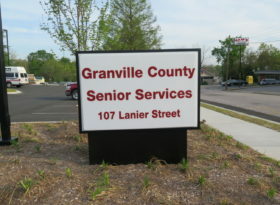 Read more in the Granville County Chamber of Commerce newsletter. The Second Annual Shop Granville Small Business Saturday will be held November 26. Come out and support your local merchants. 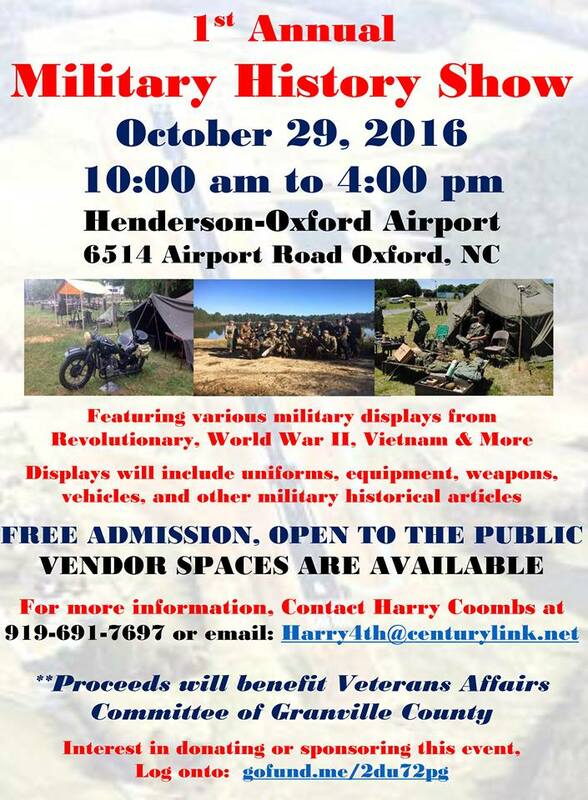 The Granville County Senior Center in Oxford will hold its annual Holiday Bazaar on Saturday, November 5, 2016 from 9:00 a.m. until 3:00 p.m. 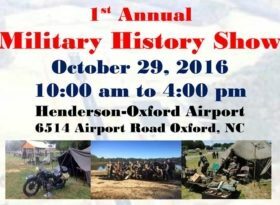 If you are interested in being a vendor please call Julie Brockman at 919-693-1930. There is an application you will need to complete. Booth rental will be $20.00 and vendors are asked to donate a raffle prize. 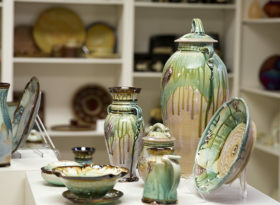 We encourage local crafts people to join us and showcase their handmade goods. Visit the Granville County Tourism Development Authority website here.